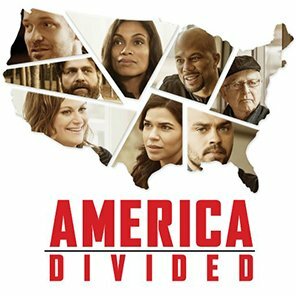 Producers of the EPIX series America Divided conducted an innovative engagement campaign to spur action against social injustice and invited the Lear Center’s Media Impact Project to determine if their documentary series inspired real social change. Spoiler alert: It did! This report outlines key strategies to success and areas of improvement that could be applied to other documentary media projects.